Your special day has finally come around and you have spent many a moment dreaming about this day. You want everything to be perfect and traditional in every wonderful way. If this is so then you have come to the right place. Special Day Cars are readily available to provide a chauffeur driven service that will make your Rolls Royce wedding dreams come true. We have everything from the early vintage Rolls Royce models right the way through to the modern Rolls Royces. The Silver Cloud is timeless and magical which is perfect for your wedding album, helping to create fond memories forever. The Rolls Royce Silver Cloud is perfectly complimentary to all weddings. 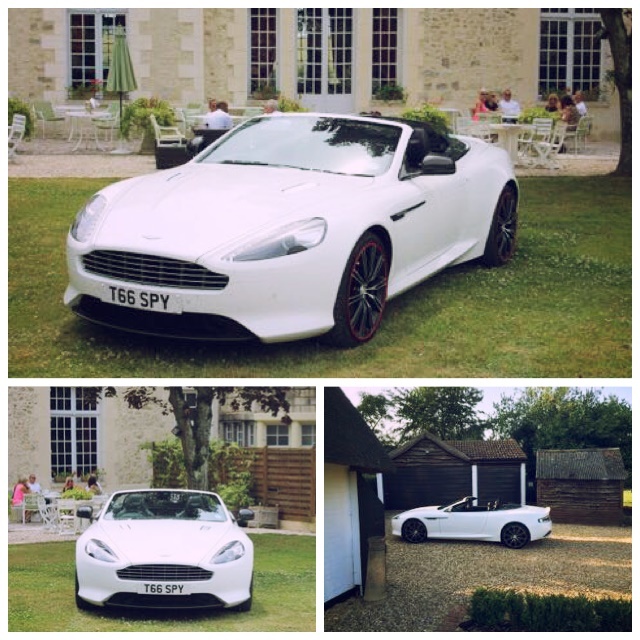 With its graceful curves it adds elegance to every event. They are the ultimate in prestige and status. 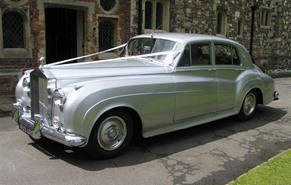 The Rolls Royce Silver Cloud is available for your chauffeur driven wedding car hire. We are only a call away so please call 07800589792 .